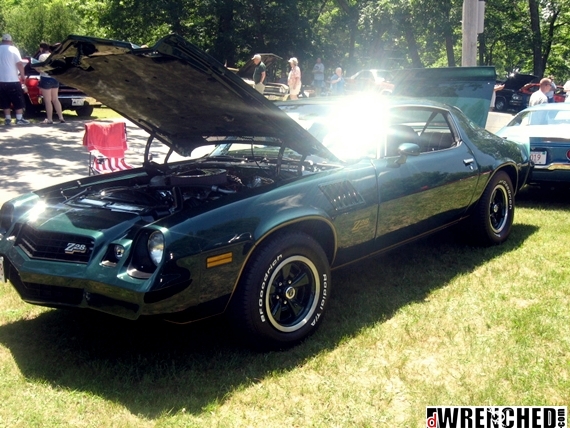 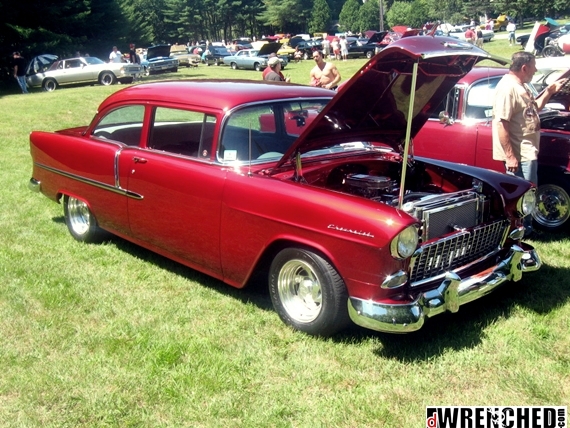 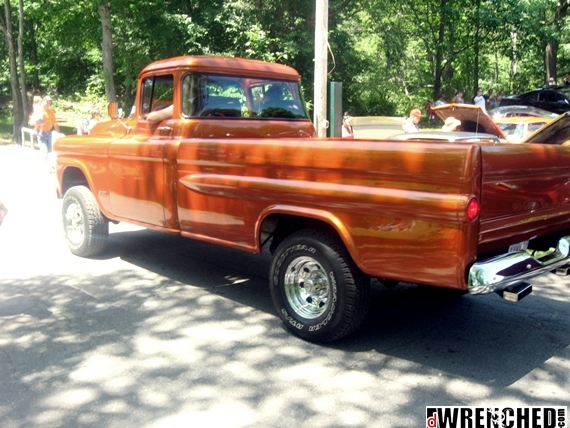 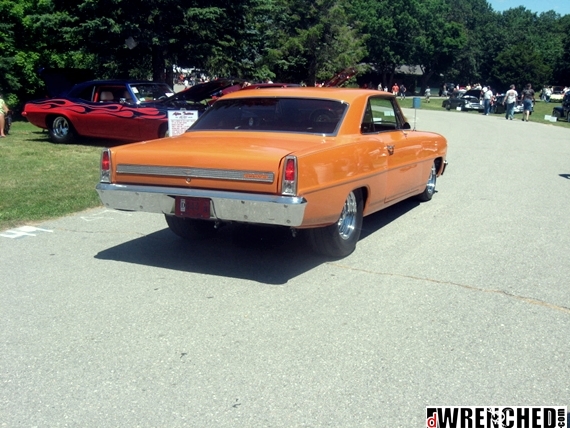 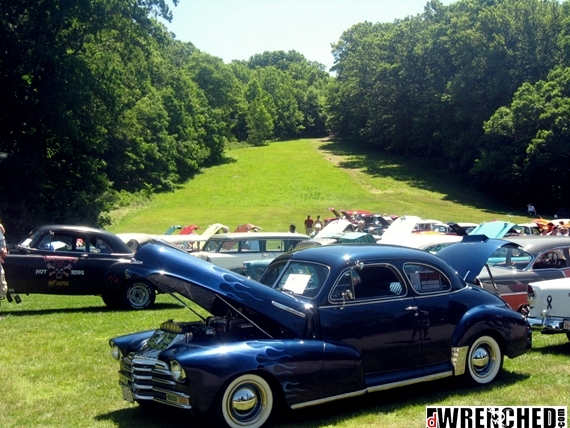 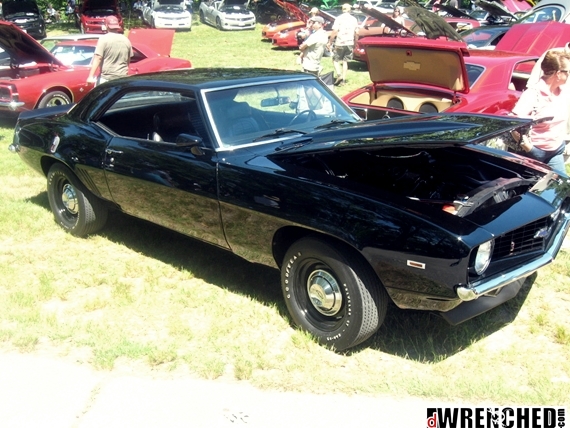 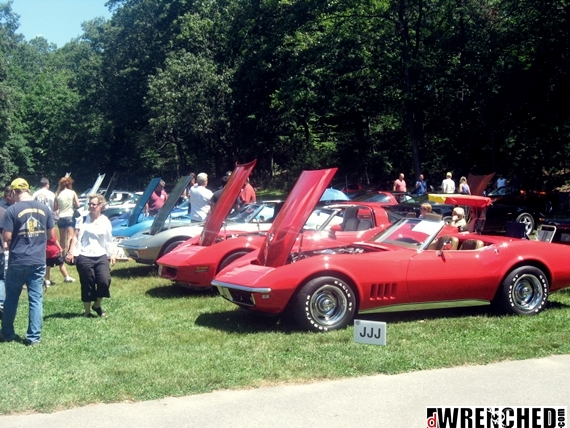 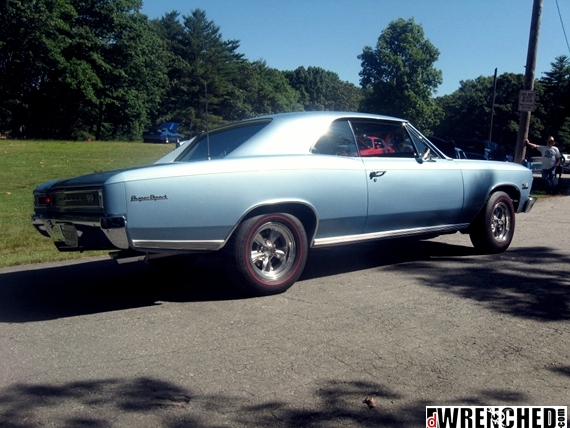 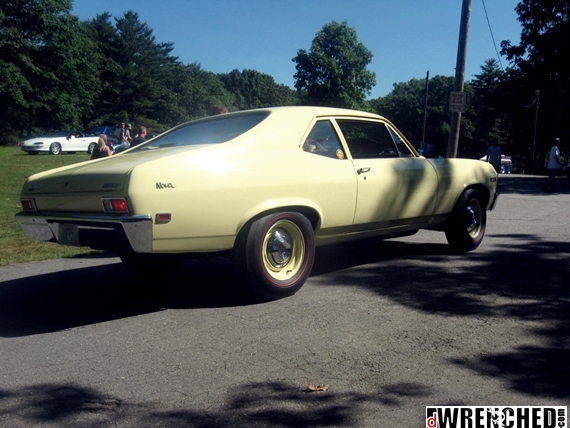 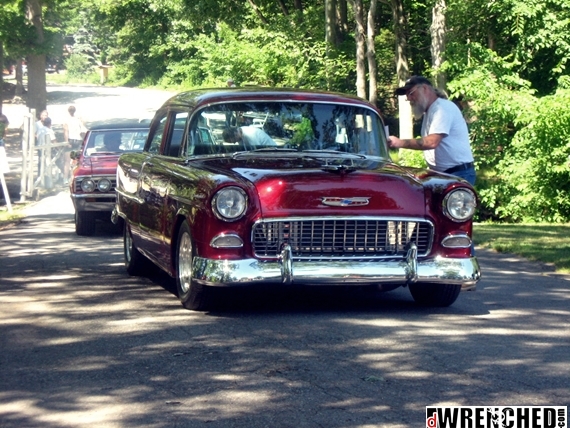 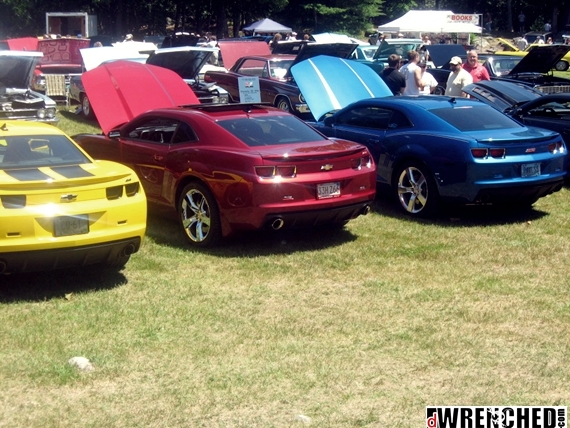 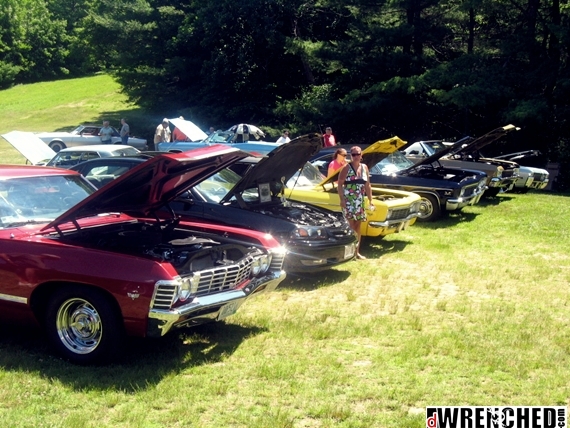 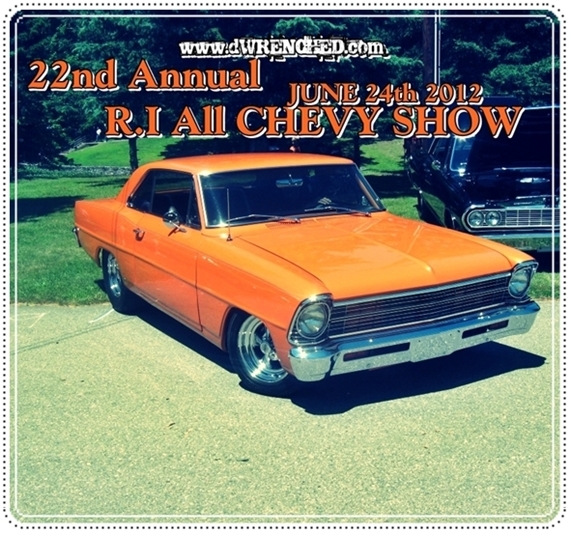 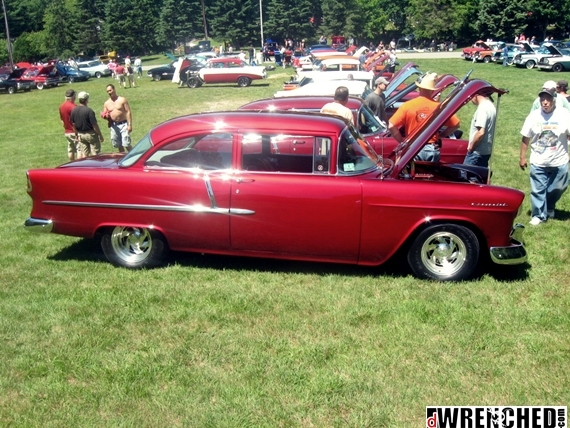 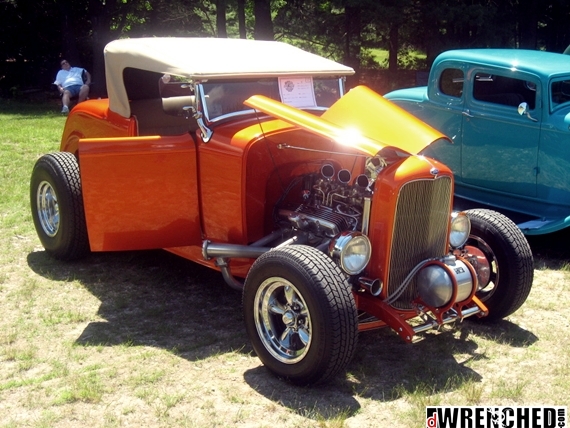 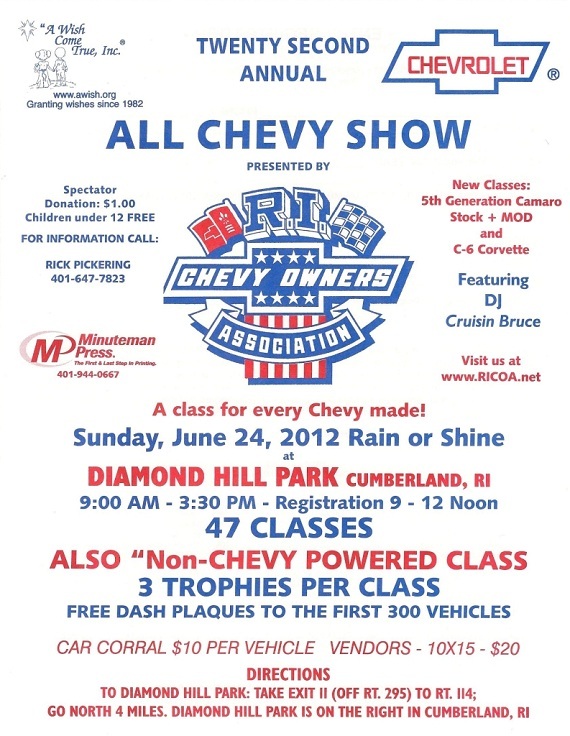 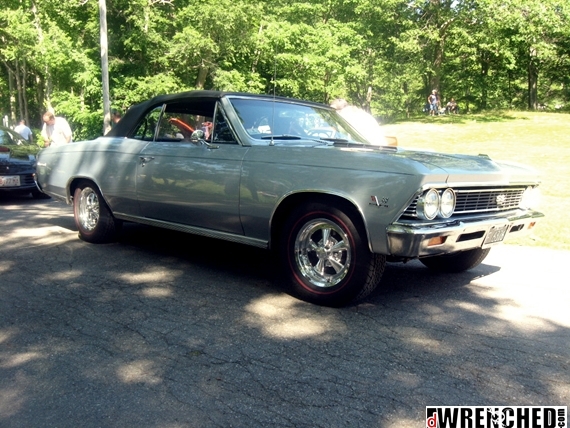 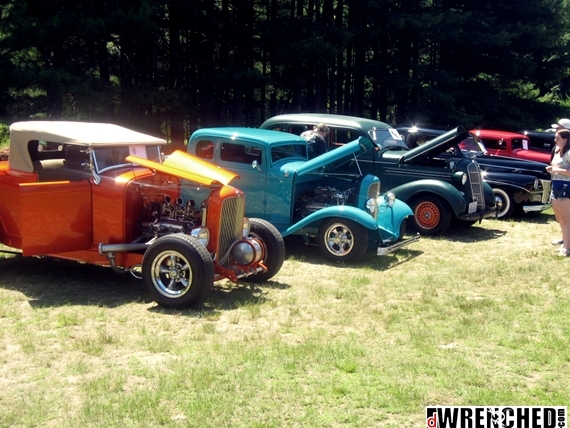 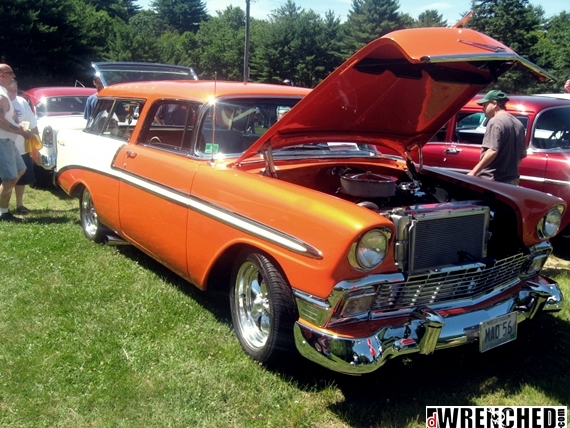 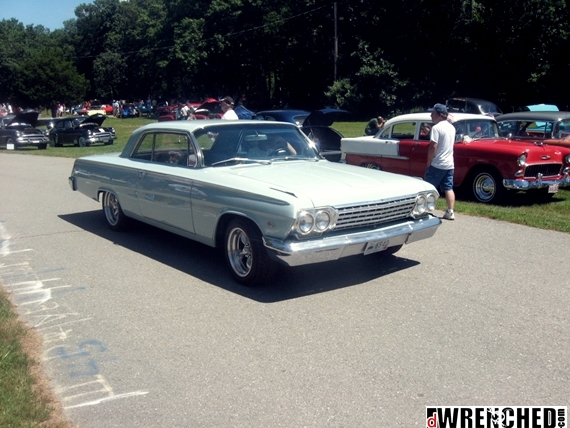 Click ''Read..'' to see and hear some really cool Chevys !!! 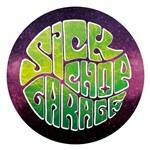 Liked this banner that I did too much not to post it ! 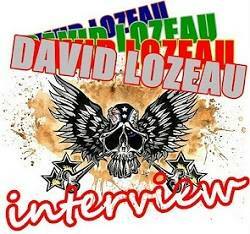 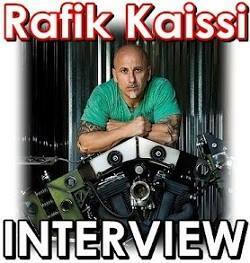 Many thanks to my good friend FRANKTHECRANK for these cool pics and videos. 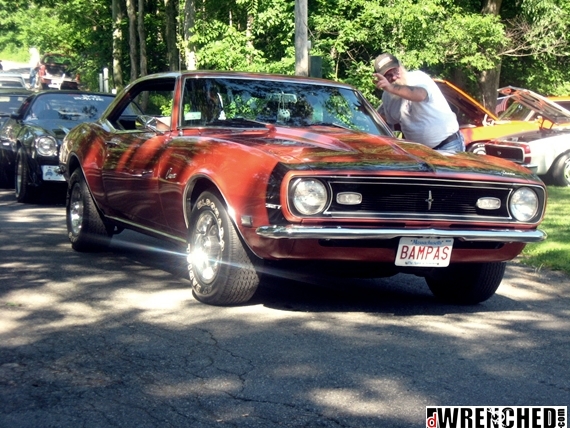 BTW, Frank has one of the coolest '68 Camaros... 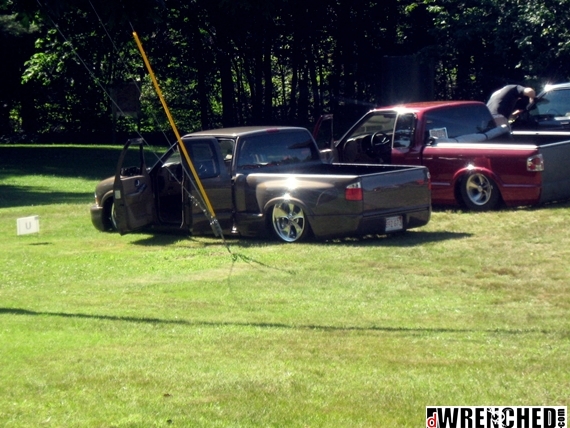 Soon to be featured on dWRENCHED ! 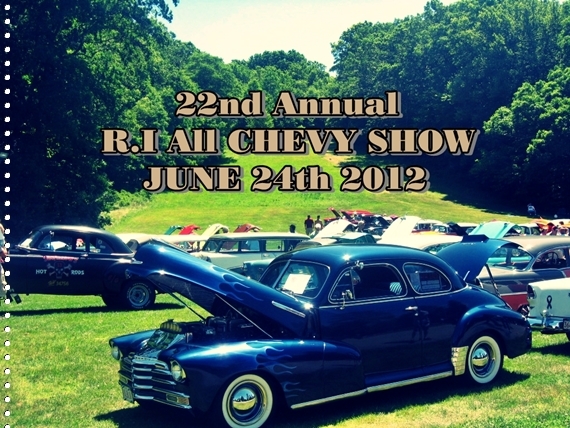 I dig all these retro / classic Chevy cars from this showcase. 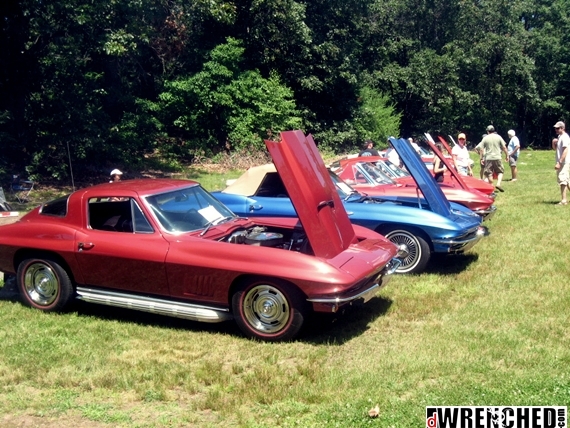 Props to the owners for maintaining such classics. 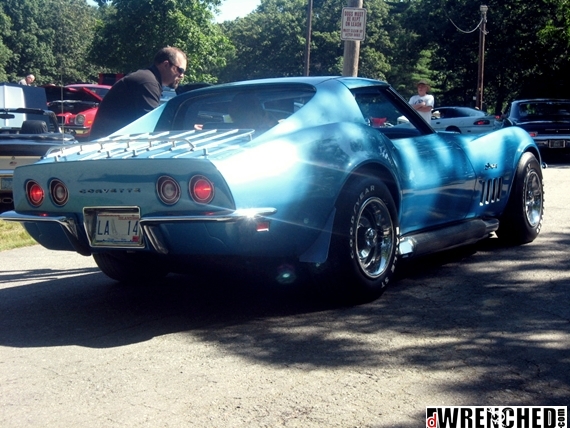 They are a rarity nowadays.